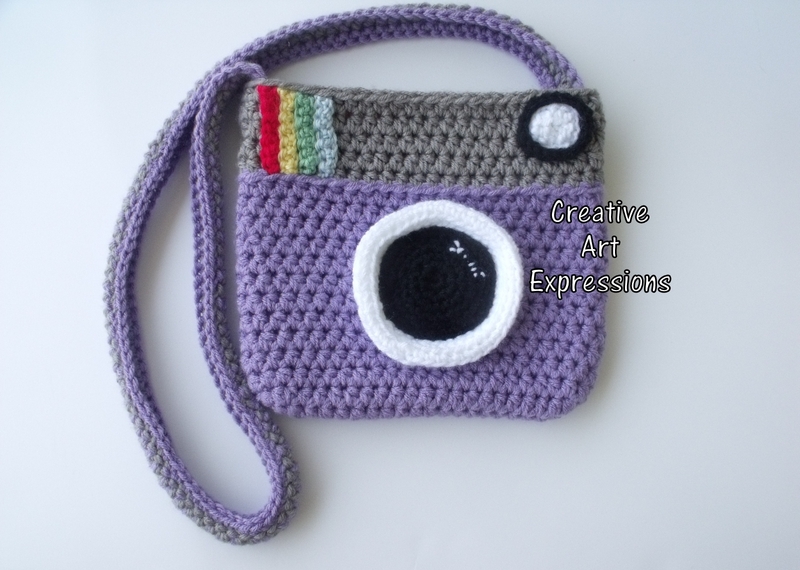 Purple & Gray Crocheted Camera Purse is ready to ship! 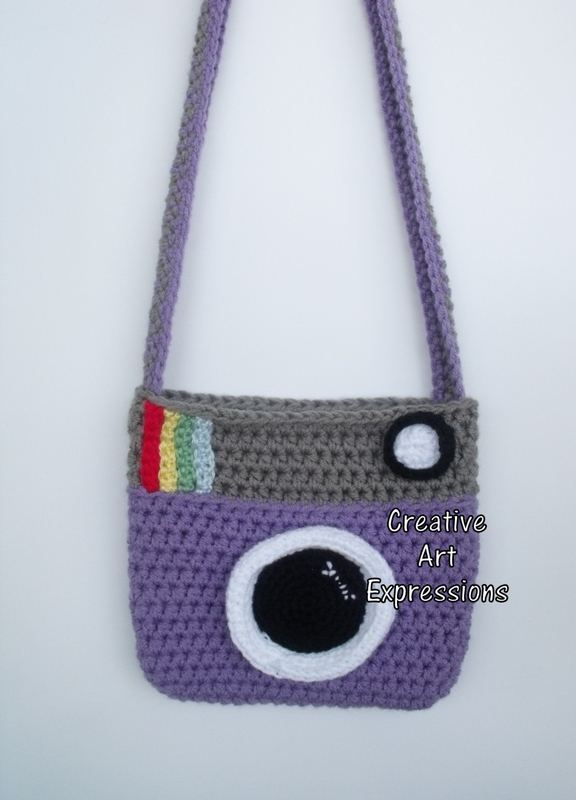 Made with lots of love and detail, this purse is sure to delight any photographer or camera lover! 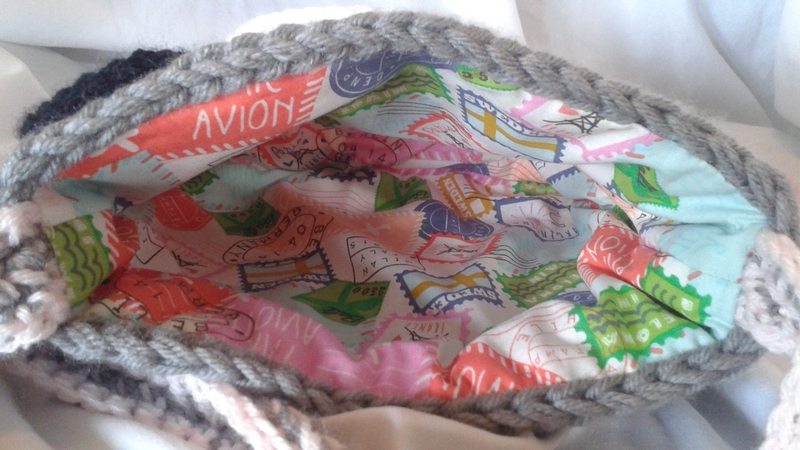 It is made with 100% acrylic yarn and lined with an adorable travel cotton fabric. 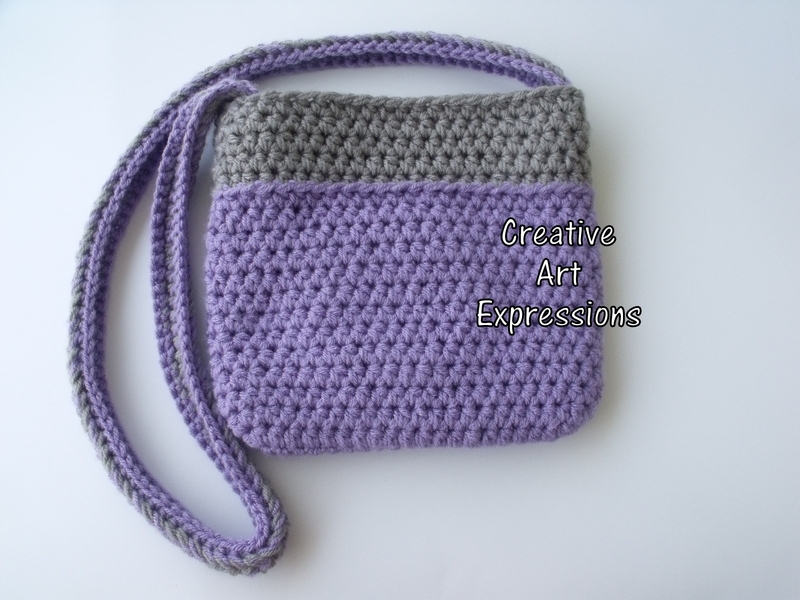 The purse is 8" long x 8.5" wide. The strap is about 18" long and 1 1/4" wide.